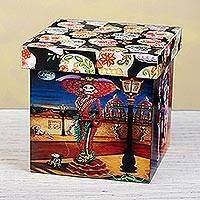 Empress of Mexico from 1864 to 1867, Doña Carlota was a Belgian princess who brought Parisian flair to her new home in Mexico. 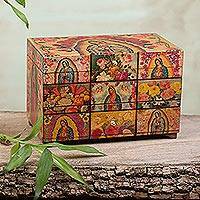 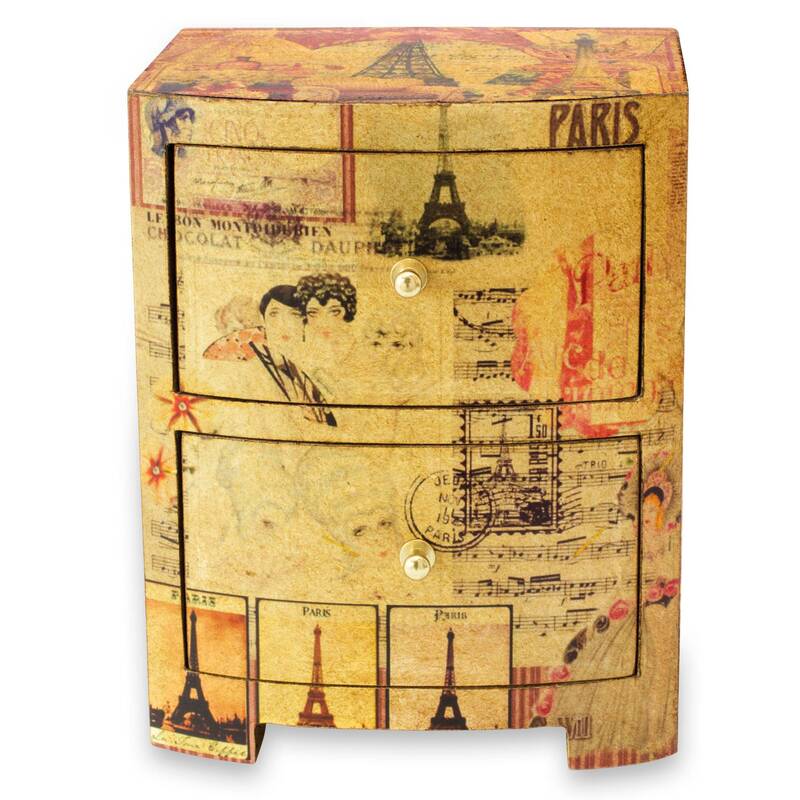 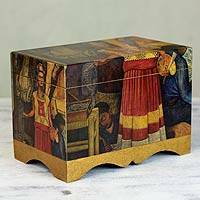 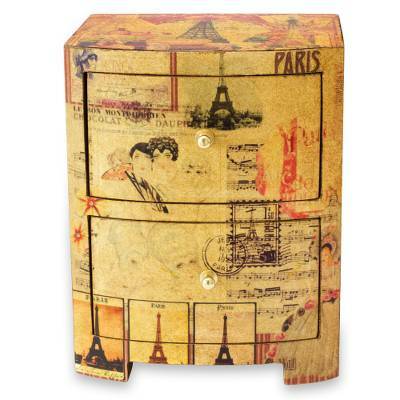 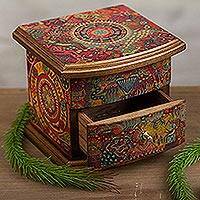 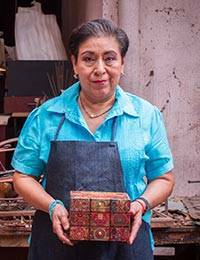 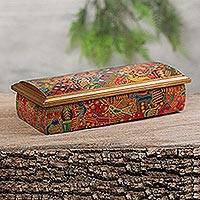 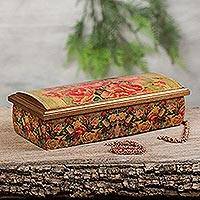 Handcrafted by Ana Maria Gonzalez, this decoupage jewelry box depicts vignettes from France. 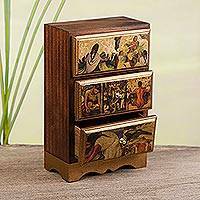 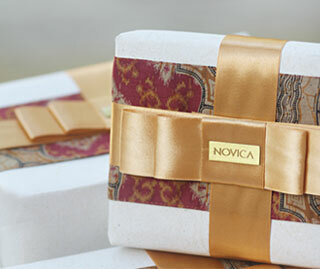 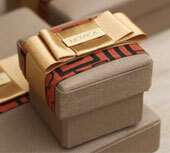 The mini chest features two drawers to keep personal treasures organized.